This is small restaurant that has been around a long time with the same owner. A real ‘old school’ experience with elegant appointments even at lunch. The owner was in the room and came by to chat with all the guests and seemed to know some regulars. The waiter was delightful and helped us make great choices and find a delicious value on wine. Everything tasted fresh and was packed with flavor. Not an off note here and I’d definitely go back if ever in Barcelona again! 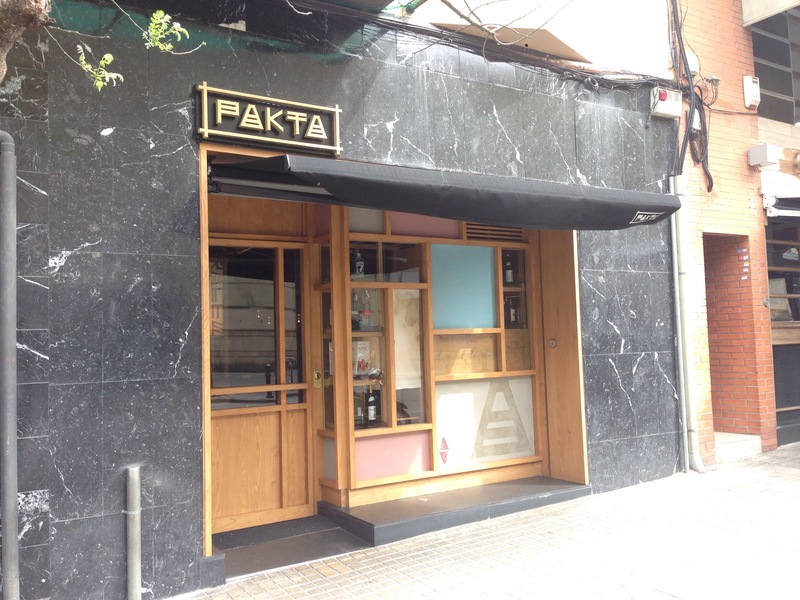 A tasting menu at a smaller, quiet place that has Barcelona foodies buzzing. As with many of the Barcelona restaurants they have particular ways to eat many of the courses, like here’s 3 things eat this one first, etc or eat this with your hands. I understand the chef has a plan in mind but I didn’t care for the intrusiveness on my dining experience. Otherwise this place is quite good. The flavors were assertive and the foie gras was a standout with it’s wonderful pastry underneath. 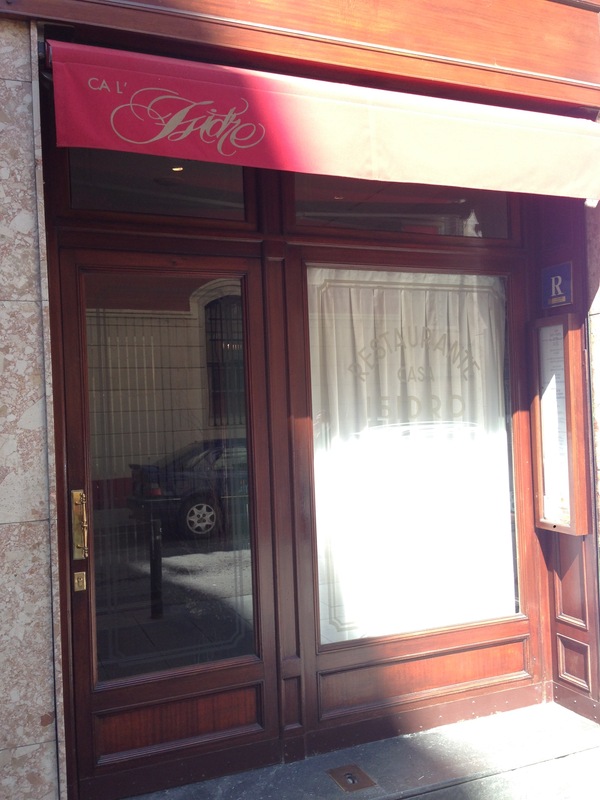 The restaurant’s name is to indicate that the chef wants to appeal to all five senses and he did a nice job. 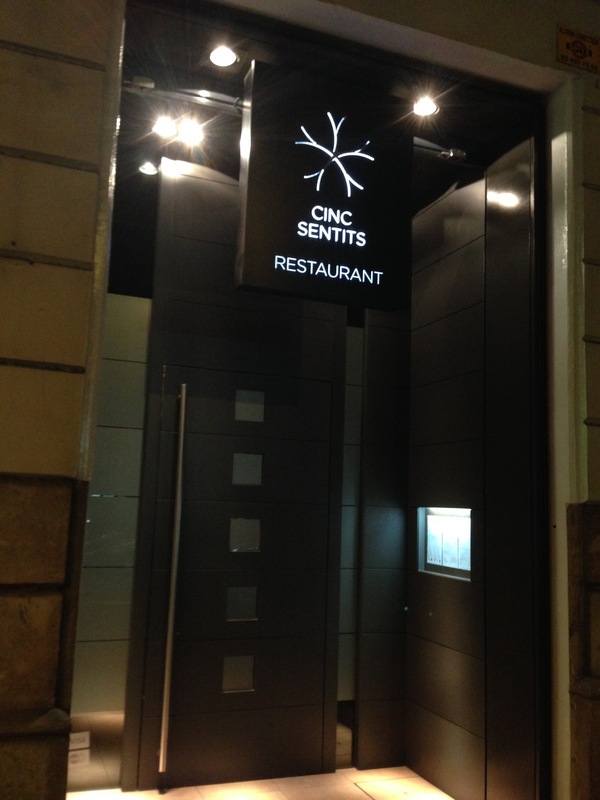 Another of the Adria restaurants named for the parallel of latitude on which Barcelona is situated. 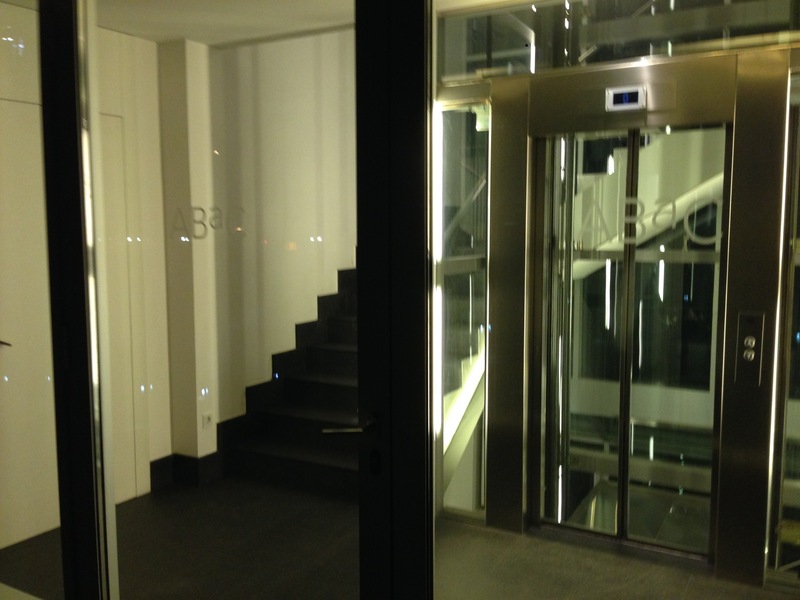 It is located in the same building as Tickets, and even shares the bathroom facilities, but is the darker more intimate half. It does have video screens and moody music but they are more in the background instead of Tickets ‘in your face’ atmosphere. 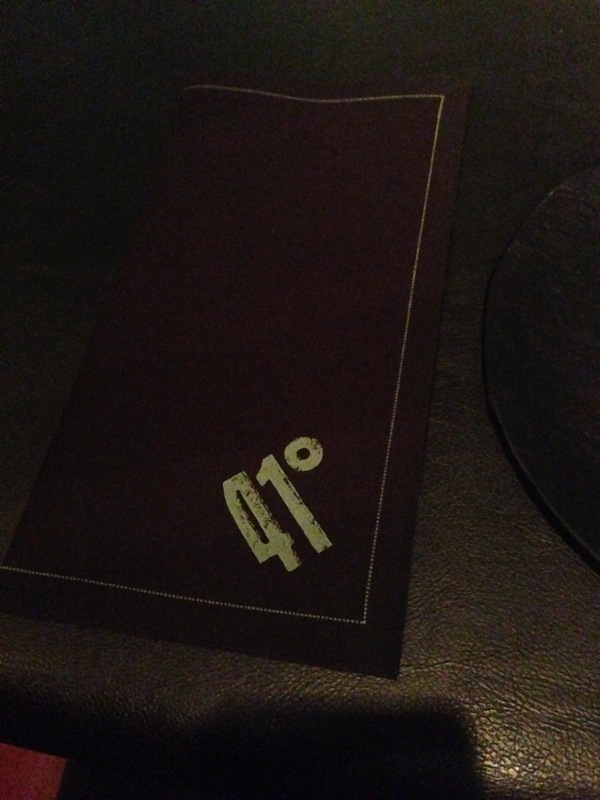 41 is a tapas restaurant till midnight at which time it turns into a bar.